Jini wilson has been a member since September 4th 2013, and has created 11 posts from scratch. Here are farmville 2 free items for you to collect. Do you want to purchase an unlimited water day for 20 farm bucks? I do not think there would be any players who would like to go for unlimited water for a day for 20 farm bucks. 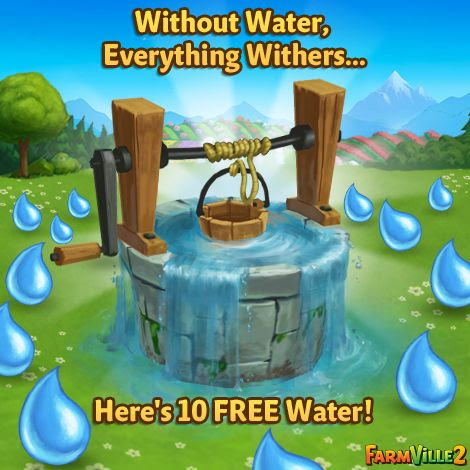 But do not worry here is your farmville 2 free items for which you need not to pay any farm bucks. Link to collect farmville 2 free items is given at the end of post. 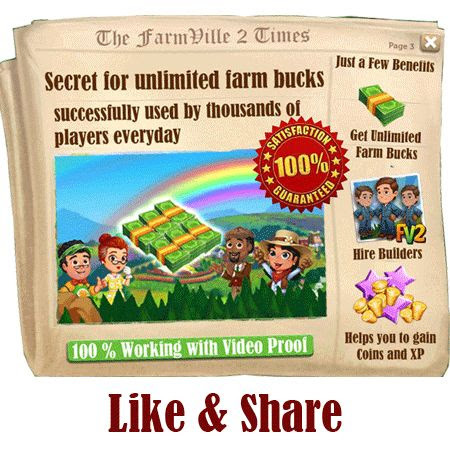 Also please share post with other players so they can enjoy this farmville 2 free items. Farmville 2 has just surprised every player by giving away farmville 2 free favor. We are sure this will help a lot of players to upgrade buildings or horse breeding. All farmville 2 players anxiously look for farmville 2 free favor, So don’t miss the opportunity to get farmville 2 free favor. These farmville 2 free favor will keep on for some time so impart these freebies to other farmville 2 players. You can collect these farmville 2 free favor by clicking link given at the end of post. So it seems that developers in Zynga are planning for long Christmas vacations and working hard on New Year update in farmville 2 game. Well Marie has plans for grand farmville 2 New Year fiesta for the country with big rewards. All you have to do is grow prize vegetables and fertilize to earn Fiesta Points. 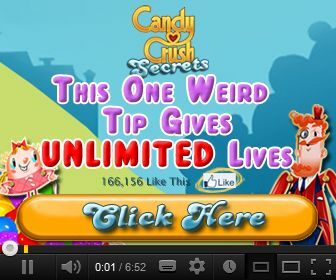 Trust me the rewards are grand beyond imagination and that include two farmville 2 animals Fjord Horse and Beige Parthenais Cow. With Farmville 2 New Year Fiesta, you will win a Holiday Tree and will get fabulous gifts for 5 days in a row from this tree. Since winter is here next week Conelius is going to visit you asking for help to collect Cobalt, Fawn and while fleece with his farmville 2 fleece wheel. And in return of this he is going to give a beautiful baby Green Pheasant as reward. Interested? Farmville 2 fleece wheel is going to release on 15 December. You can share these rare fleeces with your friends of farmville 2 game. You need adult alpaca to collect these rare fleeces. So are you ready to build farmville 2 fleece wheel?